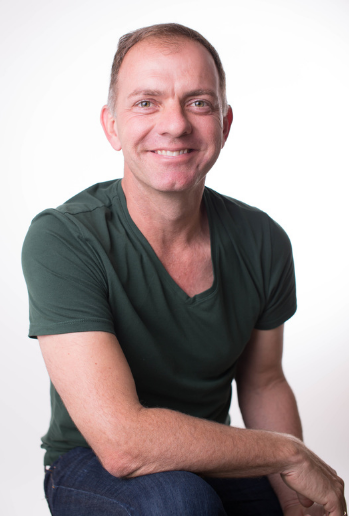 Moth and Moon Studio is excited to host Rhys Wynn Davies, Australian Psychic Medium. In addtion the his Mediumship Demonstration on Friday night and the 2 Day Intensive Psychic Mediumship Workshop over the weekend, Rhys will be offering private sessions March 6th, 7th and 8th. A private one-on-one reading will give you plenty of opportunity to connect with multiple loved ones in spirit. Rhys will also work with you on a psychic level. This will help you answer any health, relationship or career questions that you need direction on at that moment in time. – The beginning of reading will be evidential mediumship, with proof of life given including messages to why loved ones draw near to you. – Rhys can read your aura to give you psychic information about yourself. – You could also write down a persons first and last name and Rhys can connect to this person and give you detailed evidential information, messages and guidance from them. – Rhys can also use Psychometry, a form of extrasensory perception with belongings, to connect to you or another to look into past, present and future. – Rhys also uses oracle cards as part of his readings to give you guidance on the way forward on any specific issues. – Rhys has spiritual healing abilities too and during the readings also gives you guidance on your own health and well being.